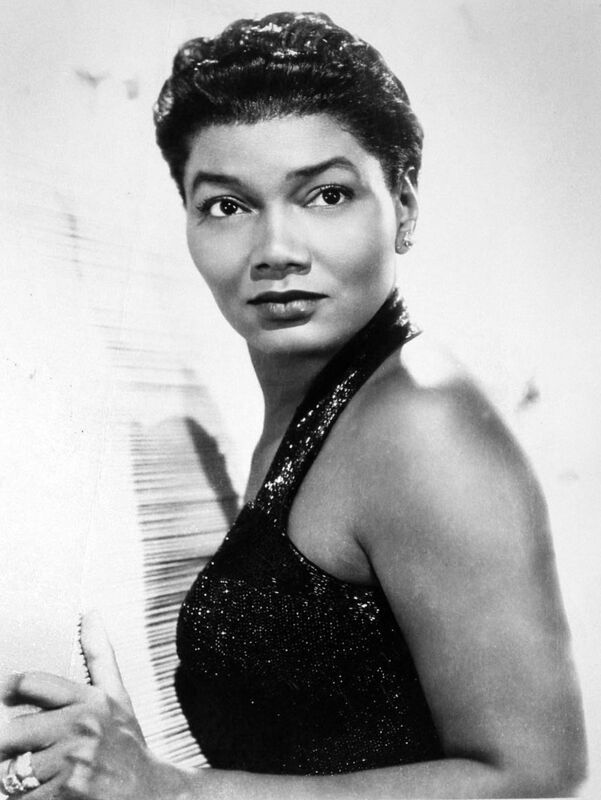 Pearl Mae Bailey was an American actress and singer. After appearing in vaudeville, she made her Broadway debut in St. Louis Woman in 1946. She won a Tony Award for the title role in the all-black production of Hello, Dolly! in 1968. In 1986, she won a Daytime Emmy award for her performance as a fairy godmother in the ABC Afterschool Special, Cindy Eller: A Modern Fairy Tale. Her rendition of "Takes Two to Tango" hit the top ten in 1952.